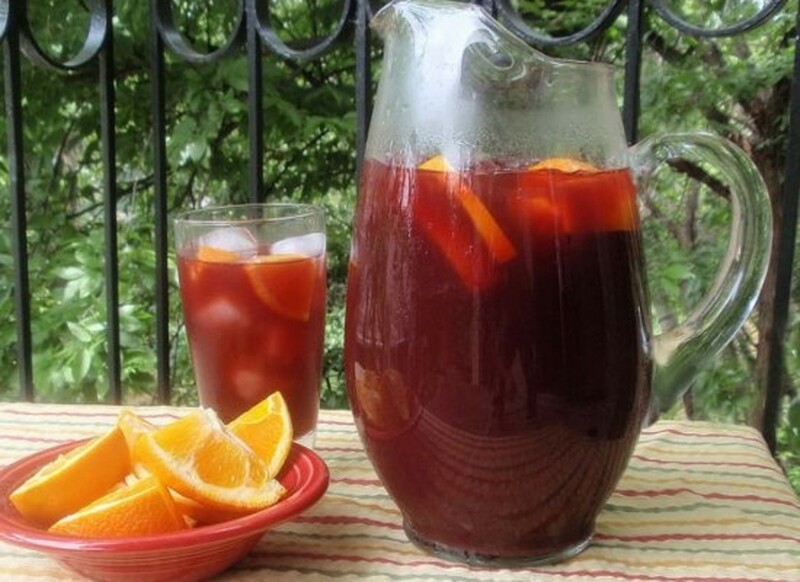 Perfect for summer afternoons, evening cocktails or easy parties on the back patio, sangria is a seasonal favorite. 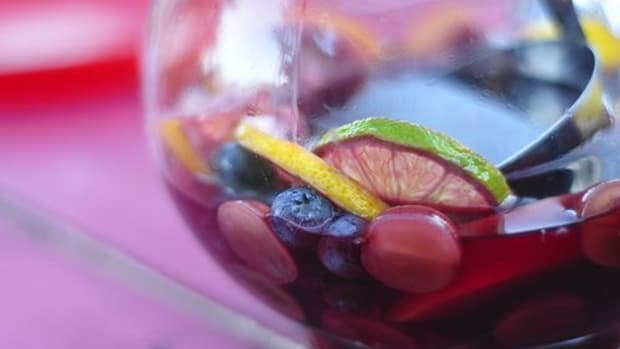 Easy to prepare and serve, these sangria recipes are refreshingly fruity and also delivers a dramatic punch to the party table. 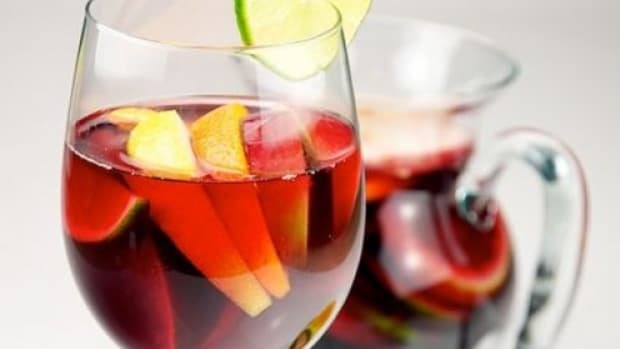 Every glass of sangria has a few basic ingredients: wine, juice, fruit and sweetener. 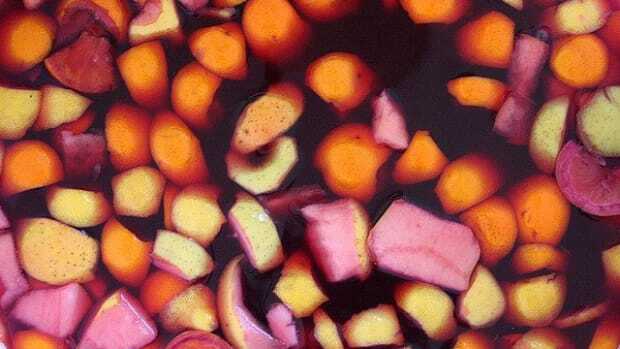 Most recipes include some type of brandy to kick things up, and many people add carbonation to their sangria as well. 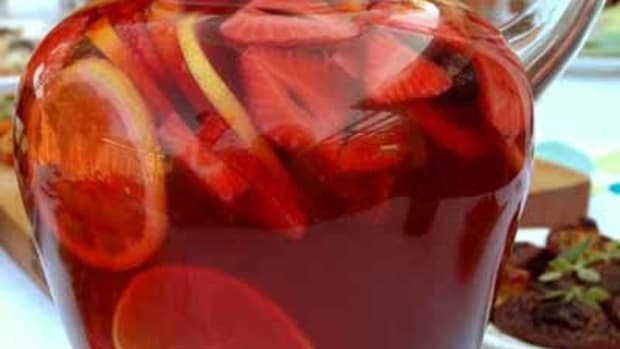 Learn the basic sangria ingredients, then find fun variations to try below. Wine: Use 1 bottle (750ml) of dry wine (usually made with a dry wine like Spanish Rioja). Don’t worry about buying an expensive wine, because you’ll just be mixing it with juice and other ingredients. Brandy: Add ½ cup brandy, which is a type of liquor made from wine. Brandy comes in all kinds of flavors, and it gives the sangria a lift in spirits as well as a touch of sweetness. Light drinkers may choose to omit the brandy completely. Juice: Fresh fruit juice balances out the alcohol to make sangria such a refreshing cocktail. Orange juice is a popular choice, but you can also use pineapple juice, grape juice, cherry juice, apple juice and just about any other juice around. Fruit: Go wild! Chop up about 2 cups of fruit into medium-sized chunks, leaving the rinds on or off as you wish (be sure to wash everything well). Try citrus fruits (oranges, lemons, limes), stone fruits (peaches, plums, nectarines), apples, pears, melon balls, grapes, kiwi, pineapple and berries. Sweet: Add 2 tablespoons of sugar into the mix if you like to walk on the sweet side of life. 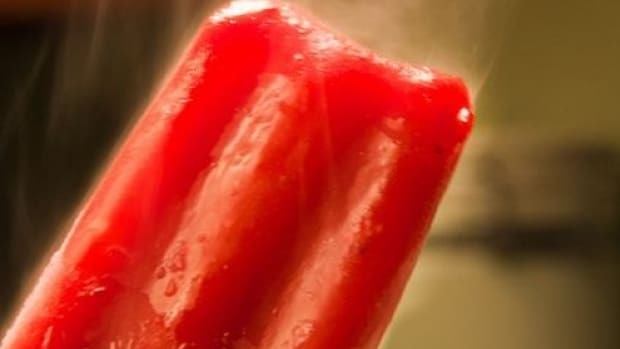 You can also use honey, simple syrup or agave nectar. 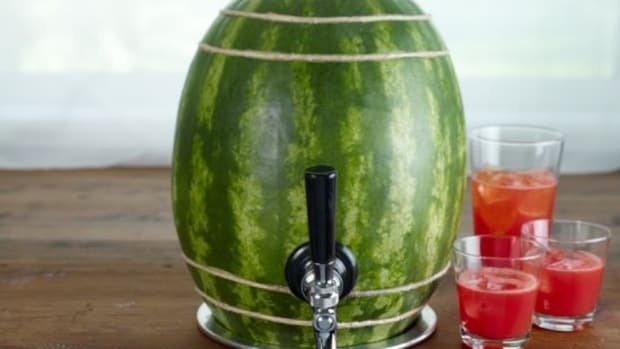 Fizz: Some people prefer a little carbonation in their sangria, which can be provided with soda water. Use 12 ounces of bubbles, and add it to the mix immediately before serving. Sangria is a breeze to make, as long as you have two hours to let the flavors mull in your fridge. Use these basic sangria directions to try out the following variations. Find your favorite recipe, or create your own signature sangria by playing with the ingredients and your own personal taste. 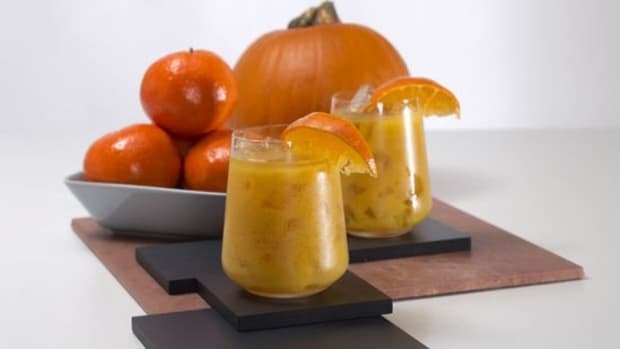 In a large glass pitcher, combine the wine, brandy, juice, fruit and sugar. Stir well and refrigerate for at least two hours. 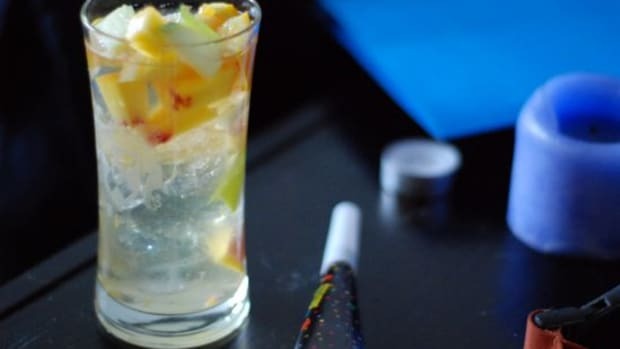 Stir again, add the soda water (if desired) and serve over ice, scooping to include pieces of fruit in each glass. Garnish glasses with a wheel of citrus or skewer of fresh fruit pieces.